Thinking about moving to Australia? You are probably charmed by the country’s warm weather, stunning natural surroundings, and sophisticated metropolitan areas. People from all over the world move to Australia every year. However, the process of how to immigrate to Australia from another country is more complex than most people might imagine. 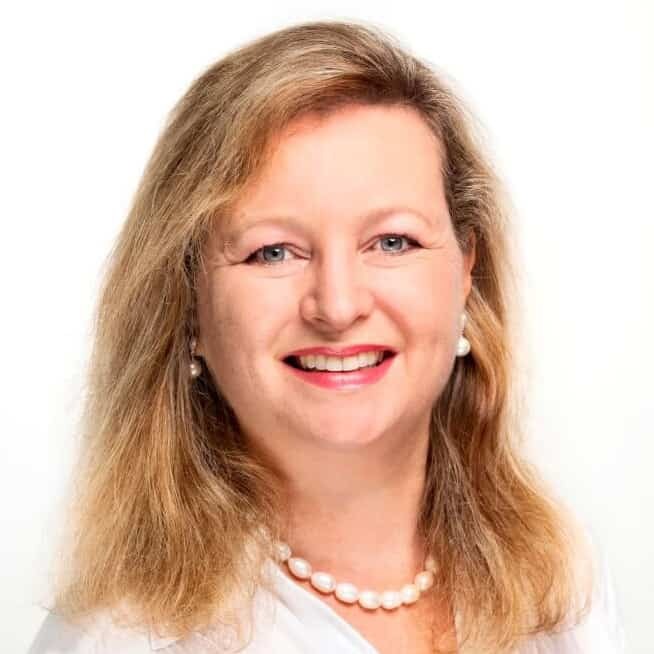 The immigration process can be lengthy and the strictness of Australia’s immigration laws can make it competitive as well. Here’s where to start if you want to immigrate to Australia. Visit on a short-term visa. 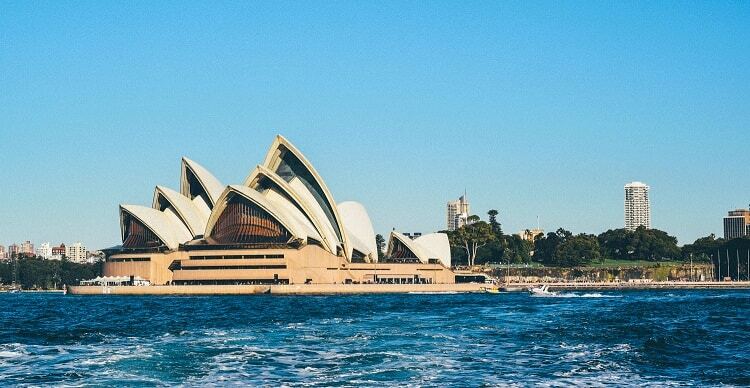 If you have never been to Australia before, we highly recommend that you visit the country on a short-term basis to get a feel for the culture and the land. Australia offers three month and twelve month visas for tourists. Under this visa, you cannot work or study. If you have a passport from a country on Australia’s pre-approved list, your visa will most likely be approved very quickly. Visiting Australia on a short term visa is a great way to get a feel for the country and its culture. Apply for a long-term work visa. Once you have decided that Australia is truly the place for you, the next step is to apply for a visa that will allow you to work or study. This process can be quite competitive, as Australia only grants work visas to those who can fulfill specific skills that are needed by the government. This is determined via a points system, where your eligibility is determined based on certain factors that are important to the Australian government. You may also qualify for a sponsored visa from your employer, a family member, or the state. If you are a student, or you are retired and have financial assets over a certain amount, you may also qualify for a long-term visa. Consult with a migration expert before applying. Once you have been in the country for a certain amount of time on your visa (usually two years, but it depends on the visa type), you can then apply for permanent residency. You must have adhered to all terms of your visa, and you must still qualify with the Australian government’s points system to work there. Once you have been a permanent resident of Australia for over a year, while still maintaining the terms of your visa, you can apply to become a citizen. You must take and pass a citizenship test. This will guarantee you all the rights of an Australian citizen. While all of these steps may seem simple, there is a lot that goes on in the background which can be confusing and stressful for those who do not have a lot of experience in the immigration process. This is why we recommend working with a migration agent like Emergico. 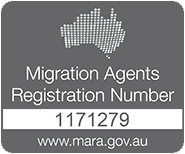 Not only do we have years of experience, we are also registered with the Migration Agents Registration Authority. This means we have to abide by a Code of Conduct and continue to educate ourselves on changes to the immigration process. You can get in contact with one of our migration agents today by either calling us or dropping into our offices.